Specialism 3: Hypnotherapy for tinnitus in Reading, London, Oxford, Wallingford and Thame. You don’t have to ‘learn to live with it’. 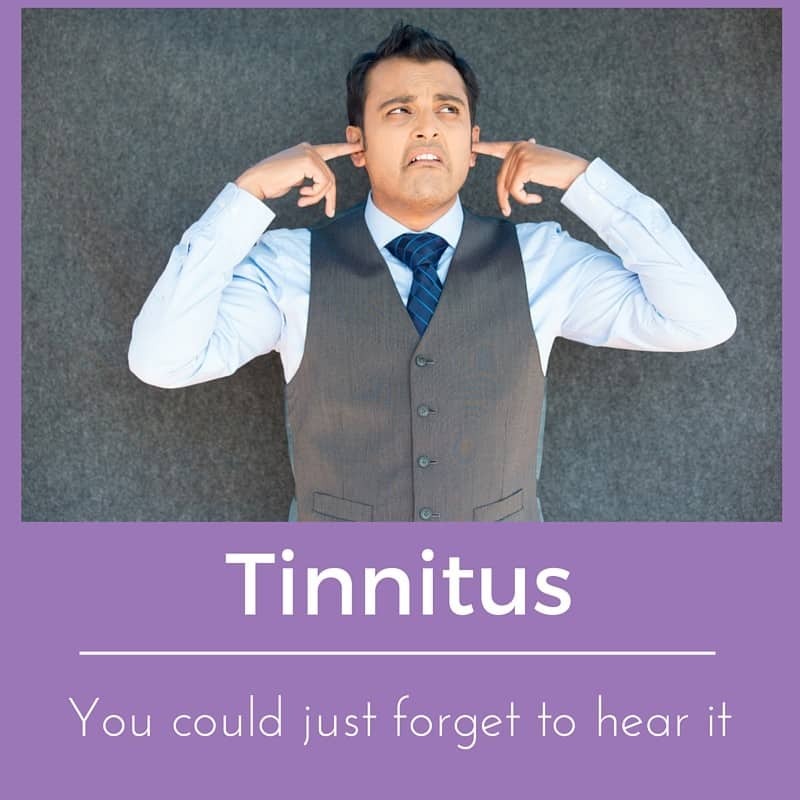 Hypnotherapy for tinnitus could help you to forget all about it. I’m truly sorry to hear that you’re having problems with tinnitus. I really am. I have seen lots of clients with this condition and fully understand how it can wreck lives if left untreated. If you’ve recently been diagnosed with the condition and are finding it difficult to cope then please do get in touch as soon as you can. The stress response to tinnitus becomes a vicious circle very quickly because stress itself will frequently increase the volume of the noise. Don’t leave it until you’re mired in a bleak swamp of depression. 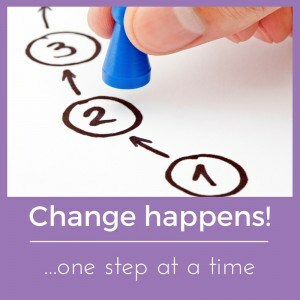 Hypnotherapy could help you and the sooner we get started the better. 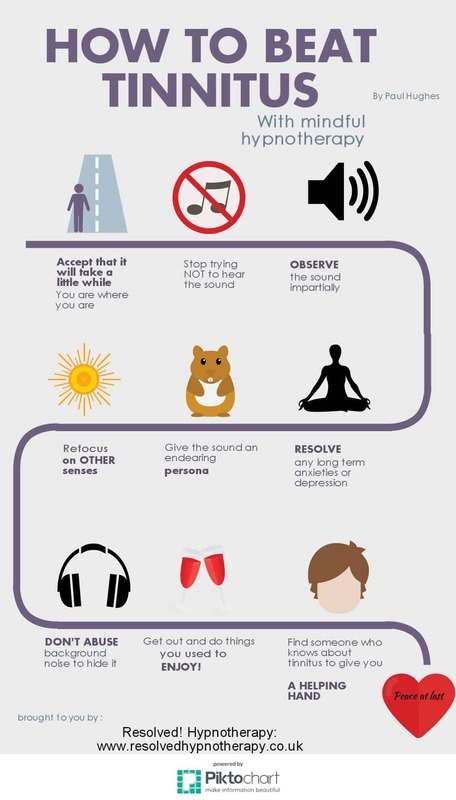 Hypnotherapy really could help you get rid of that buzzing / ringing /grinding (etc) sound in your ears. It really can. I have a good number of former clients from Reading, Wallingford, London, Thame, Didcot and Oxford who could tell you the same thing, if only I were permitted by my professional body to use testimonials. One fellow professional has been so impressed by the work I do with my tinnitus clients that she has put my name forward to speak at the annual meeting of the Oxfordshire Tinnitus Association. I’ll be presenting there on the 15th of September and look forward to educating a new crowd of people as to how their symptoms can be improved and even eliminated entirely. Click here to read Google reviews which stand as testimony to my work with tinnitus and other conditions. The most recent review, at the time of writing, is for tinnitus. Tinnitus can be helped. Careless doctors have sometimes told their patients that they’d have to “learn to live with it”. This is a terrifying prospect because if you can’t learn to live with it, you have only one alternative and nobody wants to consider that. You don’t have to. Here’s why! You don’t have to learn to live with it. You can beat it. You can learn to become so unaware of it that it may as well not exist. You can learn to be so comfortable with it that even when you do notice it, it simply doesn’t bother you. Read on for more details. “Hi Paul. I’d like to come and see you for tinnitus. The nurse at the audiology department recommended you”. I’m fortunate to be in the position where medical specialists in Oxford are recommending that their patients come to see me for help. I’m grateful for their confidence in me and I return the favour. White noise generators and other medical interventions can help you. The expertise of doctors with regard to tinnitus is increasing year by year. 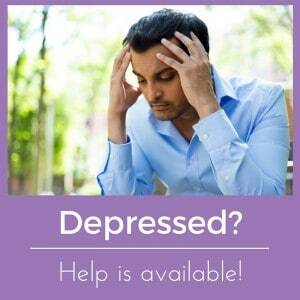 White noise can take months to help you. Happy to wait? However, white noise generators can take months to take their full effect and I could offer help right here and now. I won’t tell you to bin the advice you’ve been given, I’m not so arrogant or irresponsible, but I could teach you other techniques and approaches which will render the use of medical interventions more likely to succeed. You needn’t suffer or wait any longer. Call me for a chat and I’ll explain, in more detail, how I could help. To summarise what I offer, I take the TRT (Tinnitus Retraining Therapy) approach and add mindfulness, hypnotherapeutic and counselling/psychotherapeutic techniques to the mix. I teach people to see their tinnitus differently. I teach them to change their perspective so that tinnitus is no longer seen as a threat. Once the brain stops perceiving tinnitus as a danger, it begins to learn to simply edit the noise out of awareness. You may not totally get rid of tinnitus but you can stop hearing it so much. You can learn to relax around it. You can, therefore, just stop being bothered by it. Wouldn’t that be a relief!? This process is called ‘habituation’. It’s the same process which stops people hearing the sound of the nearby motorway after a few weeks or months of living in their new home. It’s that same process which led me to stop hearing the sound of the chiming clock which my grandparents gave to us, long ago, before they moved away to South Africa. At first it kept me awake at night or woke me from slumber. After a while I was only aware of it because my girlfriends used to complain that it had kept them awake. I had habituated. Over time they generally did too. You could learn to habituate to the sound of ringing, grinding, chirruping or whatever that sound might be. The sound is still there. You just stop hearing it anymore. It might as well simply not exist. Please don’t take this as a criticism but it’s true to say that 75% of people with tinnitus learn to cope with it without a problem. The people who do have a problem in habituating themselves to tinnitus are often those who are generally stressed, anxious or both. Salviati and Bersani et al (2014) found that half of their tinnitus afflicted subjects suffered anxiety, depression and other conditions prior to the onset of tinnitus. There will have been more of them who worried too much, over-thought things but whose reported levels of anxiety were beneath the radar. Resolving this will often prove to be the key to helping you habituate to tinnitus. Tinnitus, in this respect, can merely be a sign that other issues are in need of resolution. Sometimes, unconsciously, people become worried about their tinnitus because it distracts them from whatever else would otherwise bother them. I work with anxiety and depression every day. I’m a fully qualified psychotherapist and would be more than glad to help you to deal with tinnitus and all other associated problems. Why does tinnitus bother you and not the next guy? 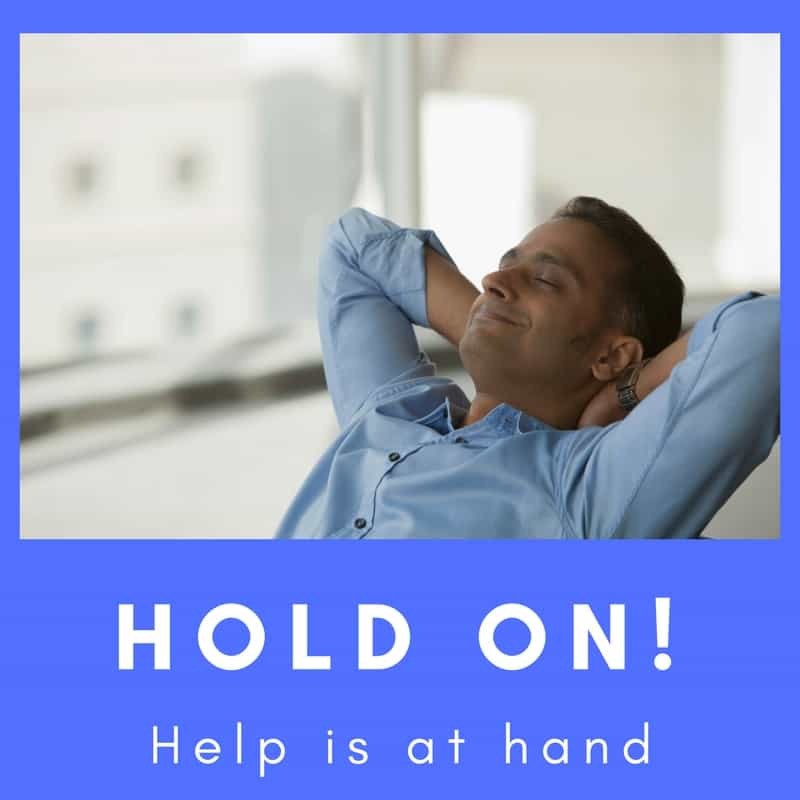 You’d be surprised how people can become habituated to stress and only realise how anxious they’ve become in the long term when they begin – often for the first time – to look at their emotional selves. Why is this important? People who are anxious or depressed are more likely to fixate upon the sound of tinnitus and to judge it as being a threat. They will also see it as being a greater threat than those who aren’t already anxious or depressed. This is why arachnophobes see house spiders as being so ‘HUGE’. They’ll scream that ‘it was massive!’ when, in fact, it was an inch or two from toe to toe. So, if you’re amplifying the sound of your tinnitus you’re going to make it still worse and then you’ll react by becoming more anxious and depressed, fixating upon it all the more. Vicious circle time. Hypnotherapy could help you to cut this vicious circle and end the never-ending loop pf feedback. 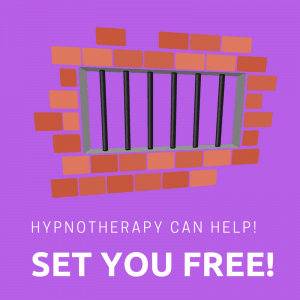 If you live in or near Reading, Holborn, Oxford, Wallingford or Thame then hypnotherapy could help you. You can do it. I’m here to help you! I work, therefore, to help people find a way to resolve underlying anxieties / stress whilst helping them to habituate (become used to) to the noise of the tinnitus. You can reverse the amplification process. If you live in or near Reading, London, Oxford, Thame or Wallingford I could help you to do it. I never thought I’d hear such a thing but it’s true. Tinnitus, being linked to stress, can help people to face up to things they’d refused to deal with for years, even decades. I think you’ll find it an unexpectedly enjoyable process and, whilst I can’t officially quote success rates, I can tell you that my tinnitus clients, to date, have all gone away, happily habituated – not to mention generally happier and calmer – within six to seven sessions. This isn’t a guarantee, of course, because everybody is different. However, I simply give you these facts in order to reassure you that it can be done. Sufferers of tinnitus will sometimes look for relief and answers online. Some will join the fora available on this subject and will engage with the other users of those sites. That’s understandable but it’s not something I’d necessarily recommend. People will often join fora specifically created for sufferers of a certain condition and as they progress to a solution they’ll stop visiting. Perhaps some will linger a while in order to encourage others but generally speaking they’ll just drop away in time. However, there are some who will frequent these fora in a state of constant rage at the condition they are experiencing and who will rage with equal vehemence at those who suggest that there might just be a solution. After all, nothing has worked for them (yet) and so why would it work for anybody else? With regard to tinnitus I have experienced the rage of those who claim that habituation is a fraud. Dr Nagler, who espouses habituation, is a frequent target of these really quite militant people. I’m by no means as prominent in this field as he is but I’ve had the occasional message proclaiming that habituation to tinnitus is a fraud and that I am a charlatan for suggesting otherwise. There are others who have found the approach equally helpful. Perhaps you could be the next. 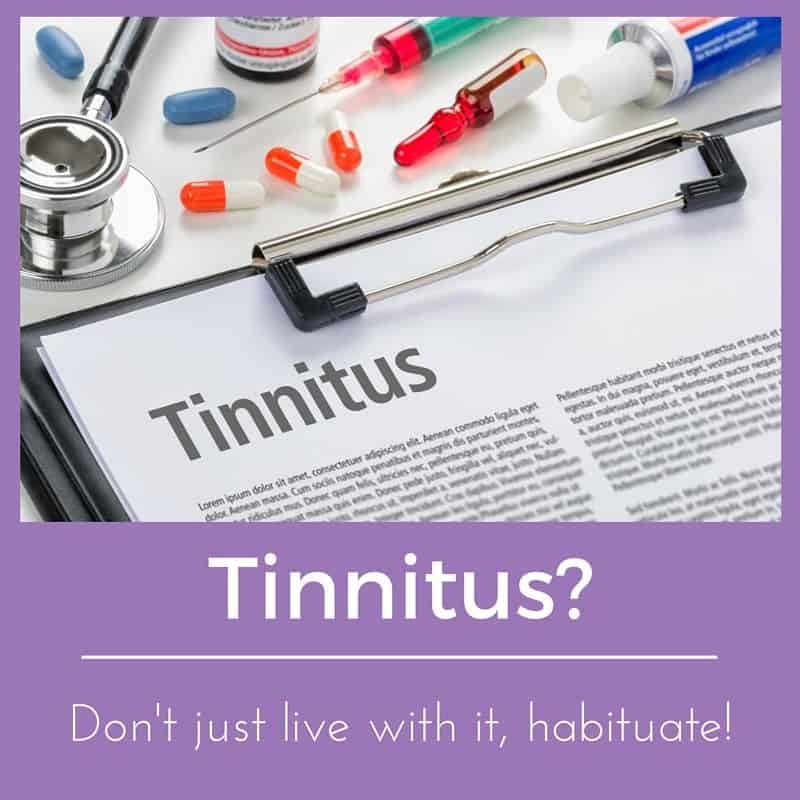 Be the next person to habituate to tinnitus! You can do it! People from Wallingford, Oxford, London, Thame and Reading have done so already and there’s nothing different or special about them. They simply learned that tinnitus could be seen differently and when this happened the noise just began to drift into the background, ever more distant until it simply was of no importance to their lives anymore. You could be next. Berit Scott, Per Lindberg, Leif Lyttkens, and Lennart Melin (1985) found that the group of tinnitus patients treated with hypnosis experienced a significantly greater rate of improvement in symptoms over the control group. ( Scandinavian Audiology, 1985, Vol. 14, No. 4 : Pages 223-230). David Collingwood-Bell is the national expert on how to use hypnotherapy in the treatment of tinnitus. He trained me to use his approach and I have adapted it to improve it further. I didn’t choose to specialise in this area. People began to call me with regard to tinnitus before I’d said a word about it on my website. I’m glad they did, I really enjoy helping people to reclaim their lives, their sleep, their mental health and their futures. You could too. If you would like some hypnotherapy for tinnitus in London, Thame, Oxford, Wallingford, Reading or Didcot then consider giving me a call. Leave no stone unturned, there is help for you out there. Perhaps I’m the person who will provide it. Resolved! 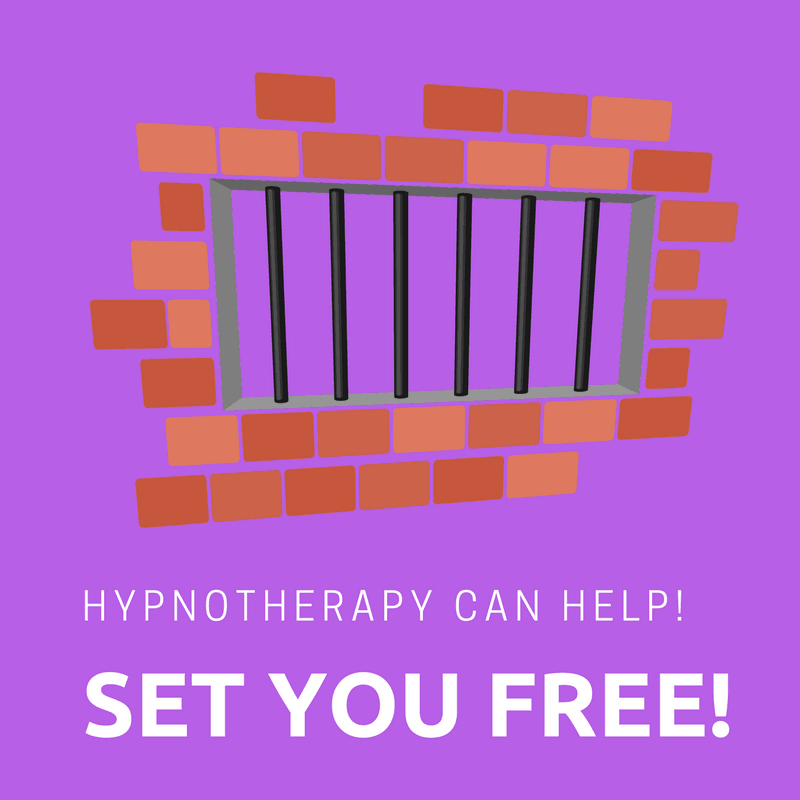 Hypnotherapy Reading operates in Reading, Wallingford and Oxford, also seeing clients from Didcot, Cholsey, Moulsford, Abingdon, Thame, Haddenham, Long Crendon, Henley, Benson, Nettlebed, Crowmarsh Gifford, Watlington, Wallingfordand other areas of Oxfordshire and Berkshire. 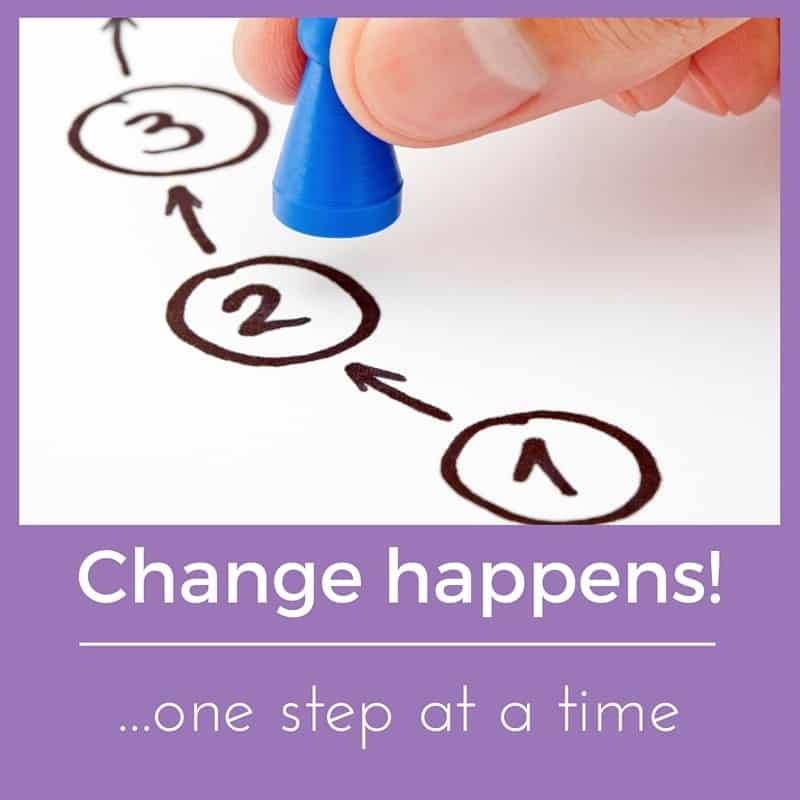 Hypnotherapy, in the hands of a skilled and ethical hypnotherapist, can help you make big and long-lasting changes to your life.